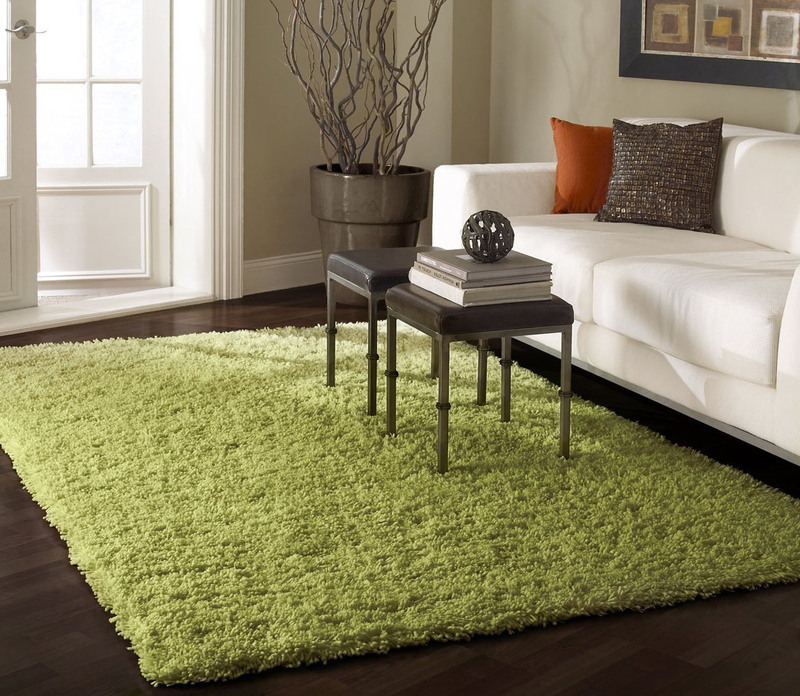 Modern Shag Area Rugs are ultra plush and soft that bring warmth to the living space. They are one of the most popular types of rugs in the world for decorators. Decorating your living room or bedroom with shag rugs bring warmth to the room instantly. They are available in solid colours or elegant motifs. Leather Shag Rug is another contemporary style rug that provides elegance and sophistication to any room.